Hello! 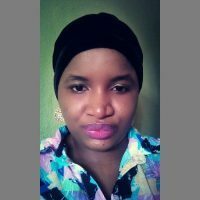 I’m kuburat, a Microbiologist and Health/Beauty writer. A twin mama, Books / Movie’s inclined, Tea addict and a lover of nature’s most astounding beauties.